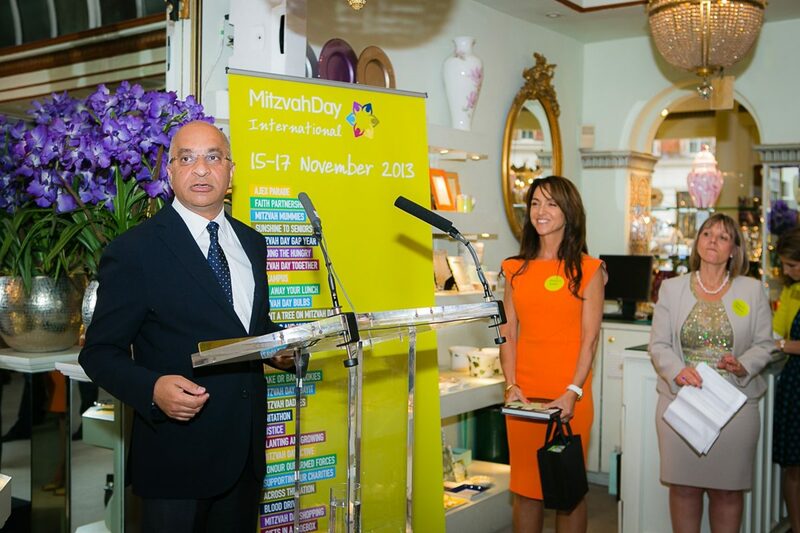 Mitzvah Day is the Jewish community’s global annual day of social action and giving, where over 25,000 people donate their time and energy – but not their money – to a diverse range of vital causes that make a tangible difference to those in need in local and global communities. 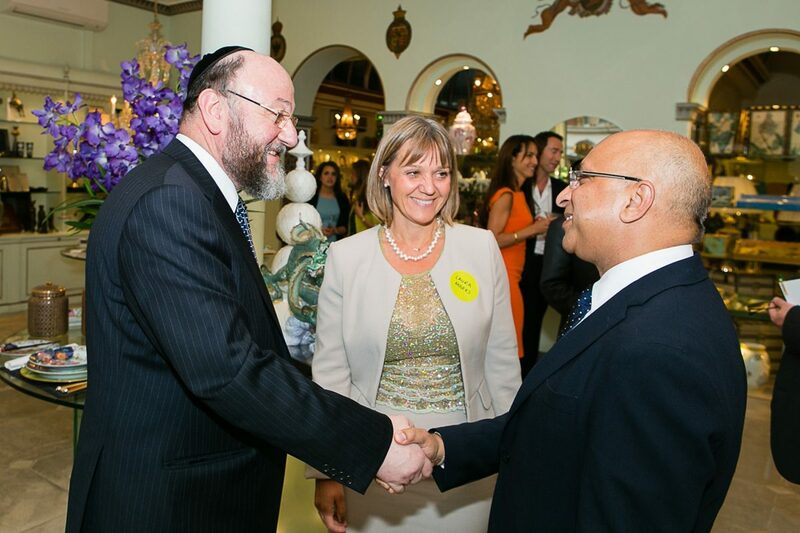 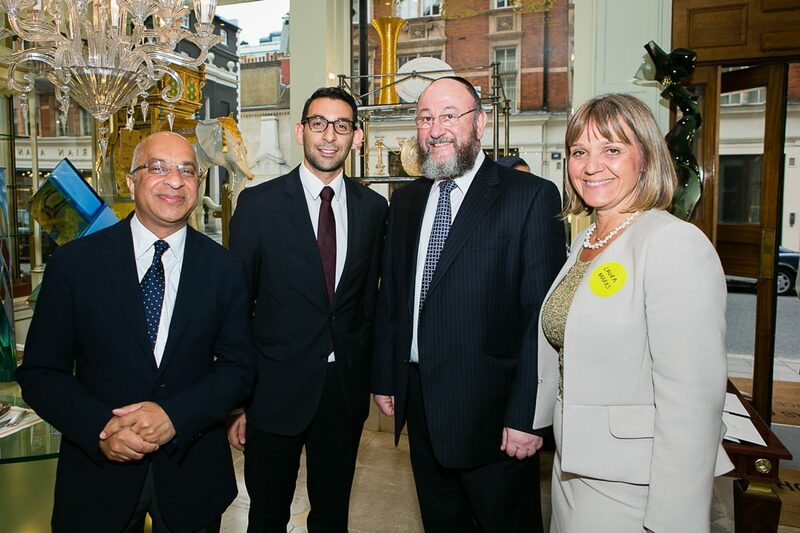 Originally set up within the Jewish Community, Mitzvah Day has transcended religious boundaries and serves as an important platform to promote interfaith dialogue and understanding by actively engaging and helping communities of different faiths. 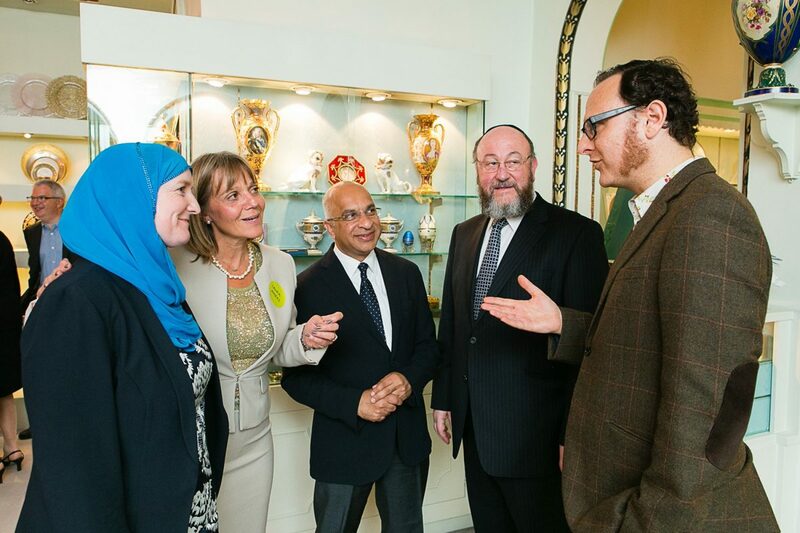 In keeping with its ethos of building greater understanding between communities, The Rumi Foundation was pleased to welcome Chief Rabbi Designate, Rabbi Mirvis, to the launch of Mitzvah Day 2013, who spoke about the important role it has within the wider community to foster interfaith relationships.